In this resource you will see your students as dictators, bill writers, politicians, voters and everything in between. 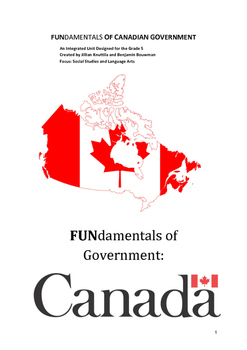 This unit on government takes a Canadian perspective on the various levels of Government as well as simulations through various other government types. 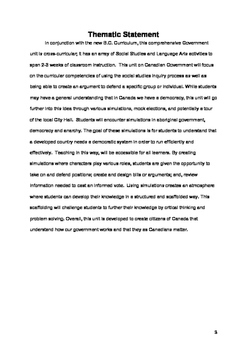 This unit takes an interactive approach to learning and sees the students being part of the political process while gleaning information through experience. With this short 3 week unit, you will get detailed lesson plans for all the major forms of government: democracy, Aboriginal, Monarchy, Dictatorship and Anarchy. 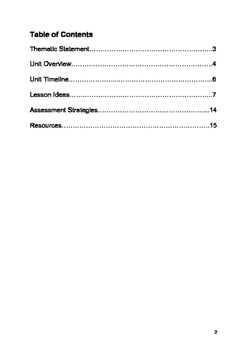 This unit is integrated into Social Studies and Language Arts. This fun and hands-on unit is very engaging and sees students learning in many different ways. Based on NEW BC CURRICULUM and prides itself on 21st CENTURY practices!